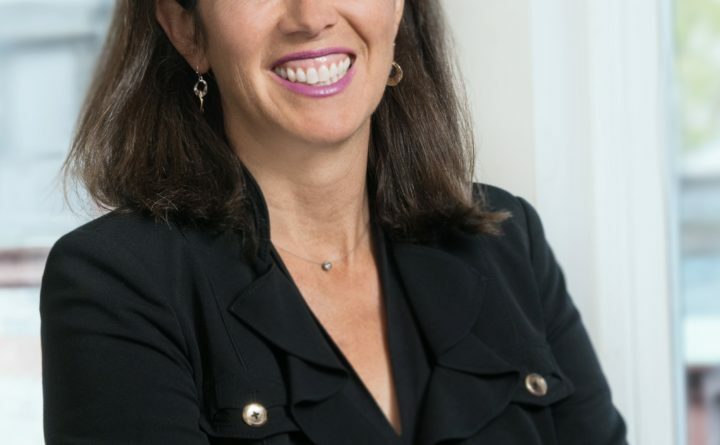 PORTLAND — Joan Fortin, shareholder, Director of Attorney Recruiting and Retention, and a member of the Board of Directors, spoke to an audience of 100 at DisruptHR Portland, ME 1.0 held at Cloudport CoWorking MultiSpace on June 7. Fortin’s presentation was titled “The Myth of Meritocracy: Leadership on Gender in the Wake of #MeToo and Time’s Up.” Fortin used the national events regarding sexual harassment and sexual assault to raise awareness about gender issues in the workplace, and used the DisruptHR platform to identify concrete steps companies and individuals can take to foster positive change in the workplace related to gender equity. Fortin used powerful imagery and analogies to deliver her message, including comparing women’s anger over sexual harassment and sexual assault to the lava flowing from Kilauea Volcano in Hawaii. Fortin also referenced the invisible gorilla experiment created to test selective attention to analogize gender issues in the workplace to the invisible gorilla that appears – and many people fail to see – in the gorilla experiment. Fortin encouraged her audience to “look for the gorilla” in their workplace. Citing Oprah Winfrey’s acceptance speech from her Lifetime Achievement Award at the Golden Globes Awards in January 2018, Fortin asked the audience to use the events spawning the #MeToo and Time’s Up movements as “an opportunity for powerful growth” in our workplaces. DisruptHR is a global initiative in over 123 communities and 28 countries. DisruptHR talks are short focused talks (5 min. each) from professionals who want to share ideas to provoke and shift the way we think about talent. Events are designed to inform and empower business executives, leaders, human resource professionals, and anyone who is passionate about human potential in the workplace. Elizabeth Ross Holmstrom of BreakTogether served as the Organizing Chair for the event. 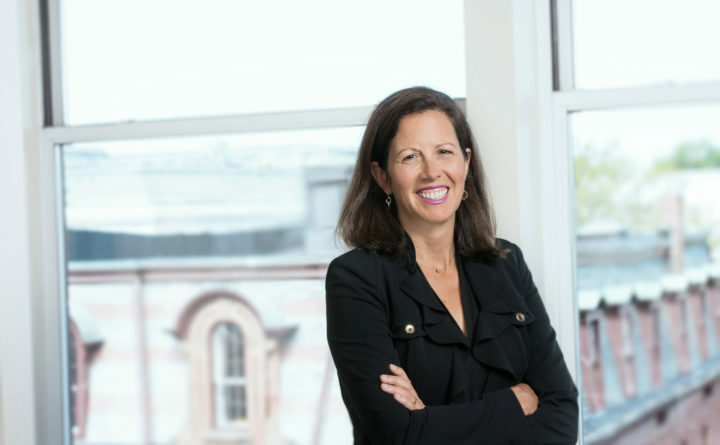 Founded in 1915, Bernstein Shur is a New England-based law firm advising clients across the U.S. and around the world. Our 110+ award-winning attorneys and professionals provide practical and innovative counsel, and practice in more than 20 key areas across a variety of industries. Bernstein Shur is known for simplifying complex issues and winning through steadfast persistence. The firm is Maine’s exclusive member of Lex Mundi, the world’s leading association of independent law firms. Find out more at www.bernsteinshur.com.